We’re strong believers in preventing dental problems from occurring in the first place. Not only does this save you money, it preserves the health of your teeth for as long as possible. Every one of our patients is different and has varying needs. If, for example, you’re a low risk case for developing cavities or gum disease, we may only need to see you once a year. However, if you’re at risk of dental disease or you’ve had issues in the past, we may need to see you more often. Your friendly and understanding dentist will sit with you and take the time to develop a plan that’s practical and financially suitable for you. Our dentists and hygienists can help you keep your teeth and gums in a healthy condition. 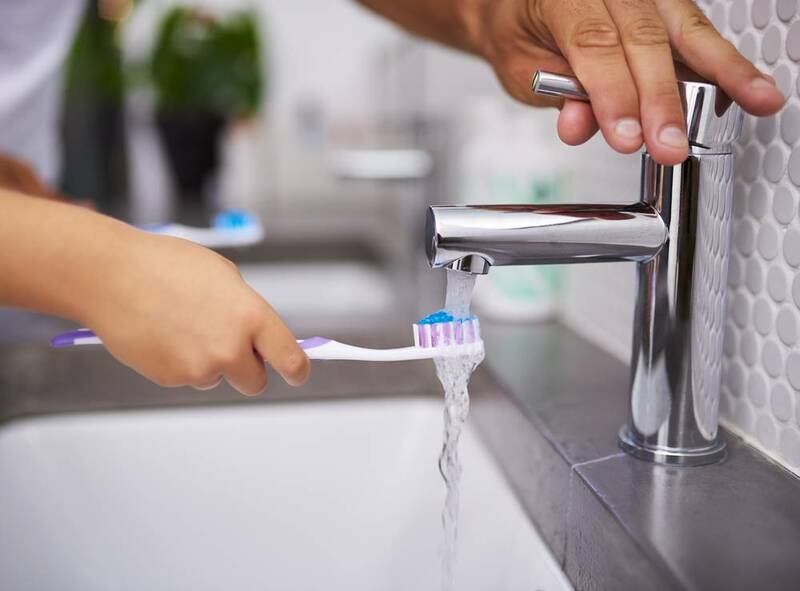 Scale and polish teeth – even if you brush your teeth every day, this is not enough to prevent the gradual build-up of plaque. 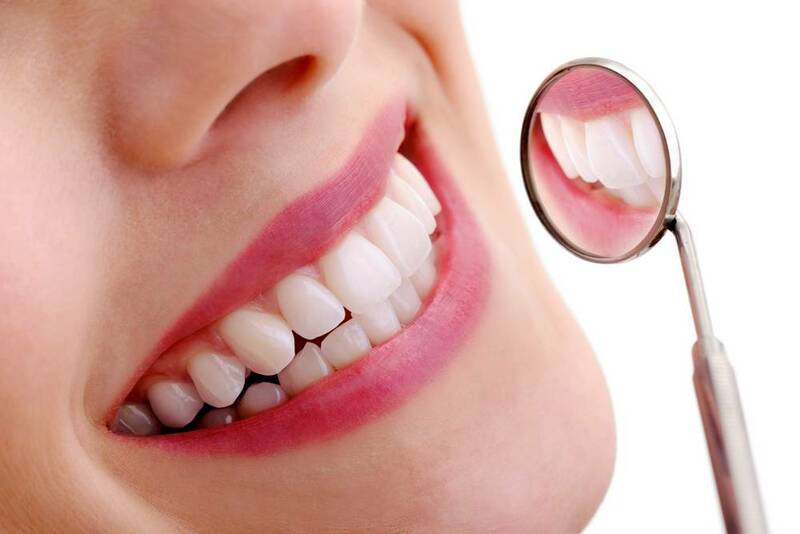 A thorough professional clean, at least twice a year, can remove stubborn tartar and plaque deposits. We must polish up rough margins to ensure that don’t trap and accumulate more plaque. Mouth cancer screening – we check your cheeks, tongue and gums for any signs of oral cancer during your initial consultation. In addition to seeing dental professionals regularly, there are some steps you can take to maintain the health of your teeth and gums. Brush teeth effectively – brush twice a day and clean between teeth with floss or interdental brushes. Use a toothpaste that contains fluoride as this can help strengthen teeth. Disclosing tablets can reveal any areas you may have missed when brushing.